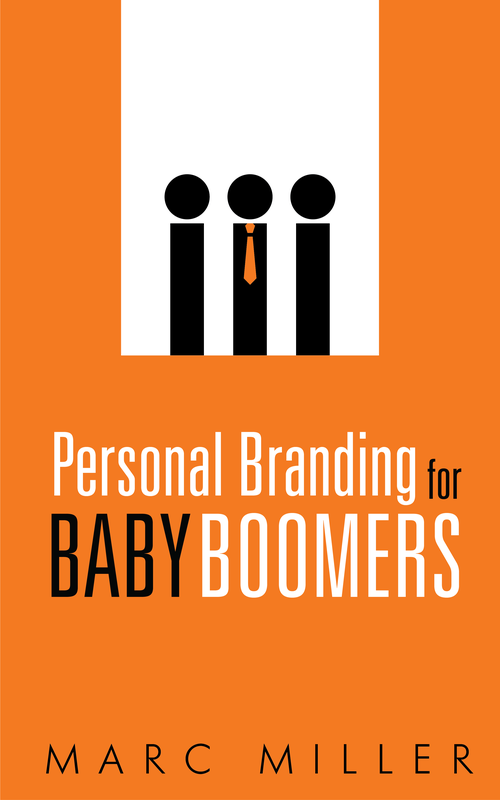 Many people would say that the Gen X generation starts with people born in the early 1960s. Demographers and marketers might say it begins in 1964, but people born in the early 1960s identify culturally more with Gen X than with boomers. So, who is the first Gen X president? Barack Obama! I can see your point in that Obama grew up in a single parent household, which is typical Gen X. At the same time, those born in early 1960s experienced Watergate it’s ramifications. Those born at the fringes of each generation can and will demonstrate traits of both generational shifts.